If the roof over your home or business is in need of repair, not only do you want it fixed right away—you want it done right. Waiting too long for repairs to be complete and inferior workmanship are simply unacceptable. At Elevated Roofing, we understand the needs of our clients right here in Little Elm. 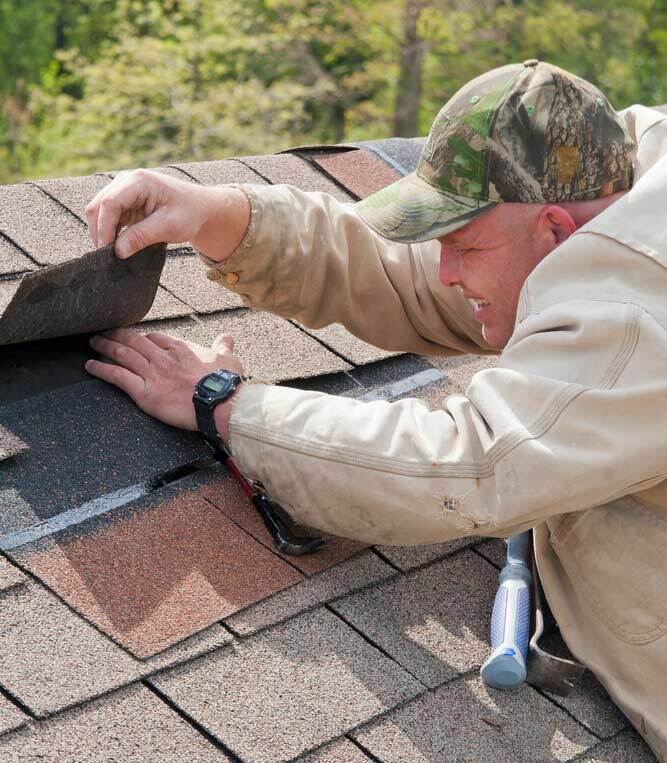 We work as quickly and efficiently as possible using the latest roof repair techniques, and we make use of the finest quality materials available. We make sure your repair is done right and that your roof looks and functions like brand new. At Elevated Roofing, we recognize the need for quick, high quality service with regards to roof repair. Often, most people don’t realize until the condition is severe that their roof needs work and that’s exactly why we stress the importance of regular roof inspections. 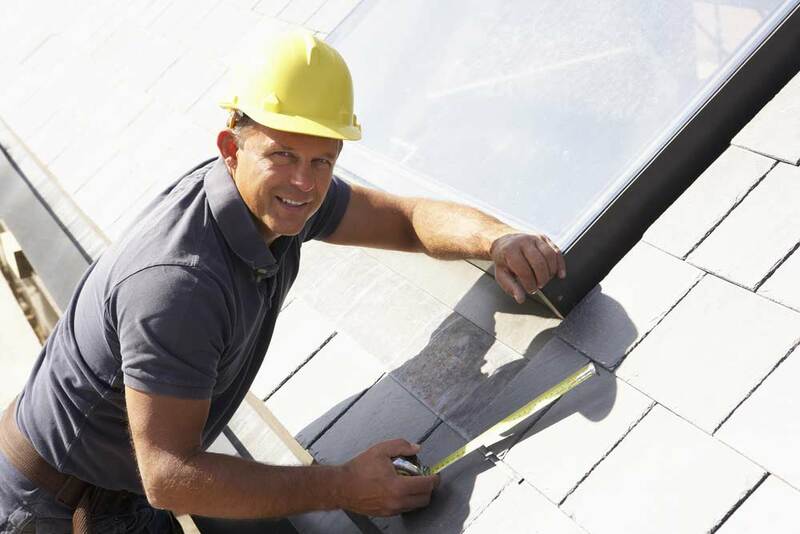 As a result, we provide all clients a totally free first-time roof inspection. In the event that we uncover an issue, we’ll discuss exactly what is required and provide an estimate for our solutions. We provide repair services for both commercial and also residential clients, and all of our employees are thoroughly trained, both for quality workmanship and also for safety. If there is damage to your roof because of severe weather or even a fallen tree, we can help file your home insurance claim. 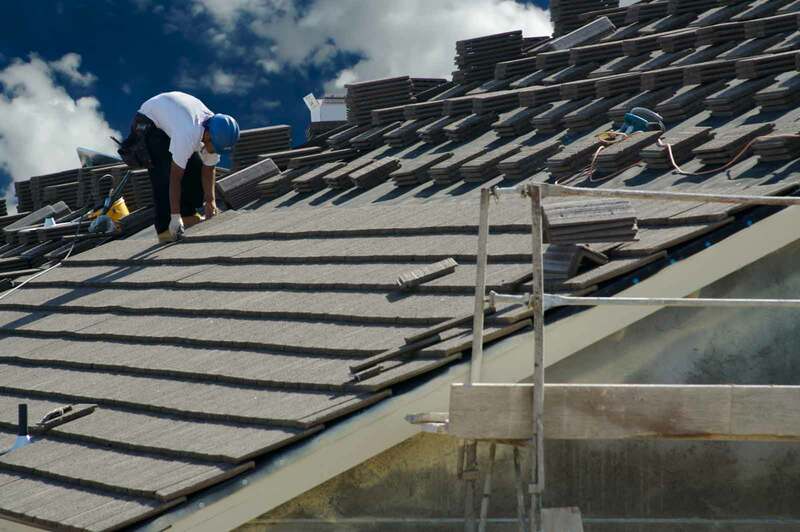 We have the expertise as well as the experience to work on all kinds of roofs, such as tile, shingles, and flat roofs. If you need emergency roof repair, we can send someone out immediately to let you know what needs to be done and just how much it is going to cost. 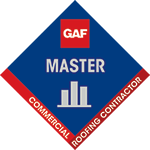 We are committed to providing you with the highest quality roof repair service, and we can do the job quickly and efficiently. 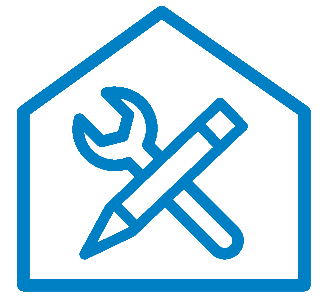 We stay current on zoning laws, and adhere to your homeowner association guidelines. We service customers in Little Elm and surrounding areas. Call us today to schedule an appointment for a totally free inspection. For the best in Little Elm roof repair, the company to call is Elevated Roofing. Our commitment to our customers is unrivaled. We are open from Monday through Saturday, 6am to 5pm, and we can schedule Sunday appointments if needed.